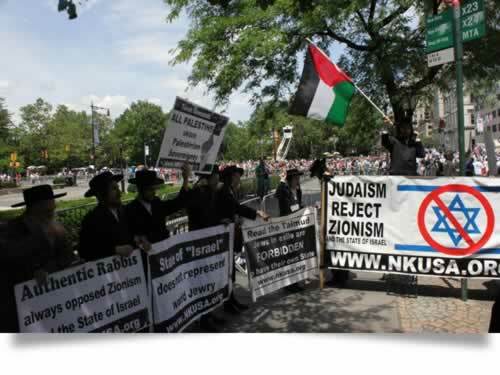 On June 3, 2012, While the Salute To Israel Parade took place on Fifth Avenue, New York City, Anti Zionist Orthodox Jews protested the celebration of the rebellion against the Almighty. 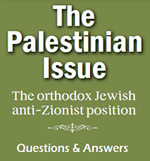 Large trucks with anti Zionist advertisement drove through the neighboring streets, all day long. Demonstrations are held each year on this day.